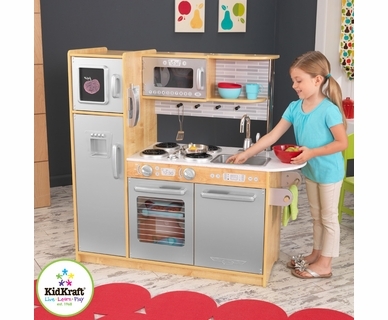 Originally formed in 1968 as a manufacturer and supplier to the early-childhood sector, KidKraft entered the juvenile market in 1996 and quickly became a leading creator, manufacturer and distributor of children's furniture, toy, gift, and room accessory items. They have also contributed to making licensed juvenile products for Harley-Davidson, John Deere, Hello Kitty, and the PGA Tour. 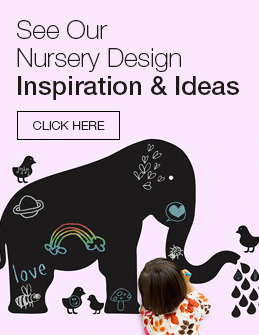 The company's mission emphasizes quality, design, dependability, and competitive pricing. 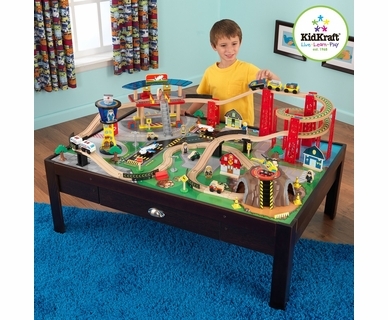 KidKraft has what you need for your child to "Live ~ Learn ~ Play!" 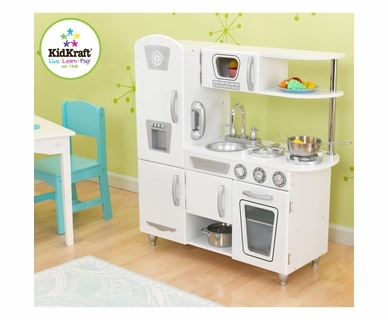 They offer everything a kid needs to have fun including kids items, the KidKraft modern toddler cot, activity tables, art easels, kids tables and chairs, playhouses, play sets, doll sets, rocking horses and lots of kids size furniture options. 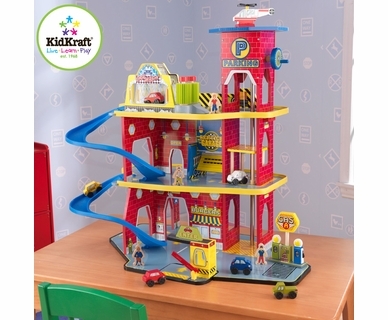 KidKraft products will complete your child's bedroom and playroom! 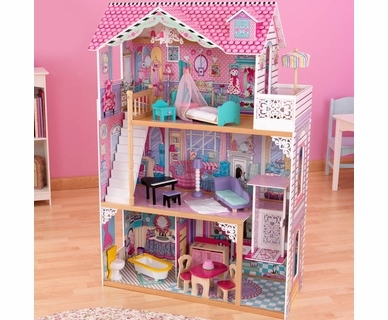 Let your little princess fall asleep in a fantasy world with the Kidkraft Princess Toddler Bed - a parent and kid favorite!